We all have different study habits. 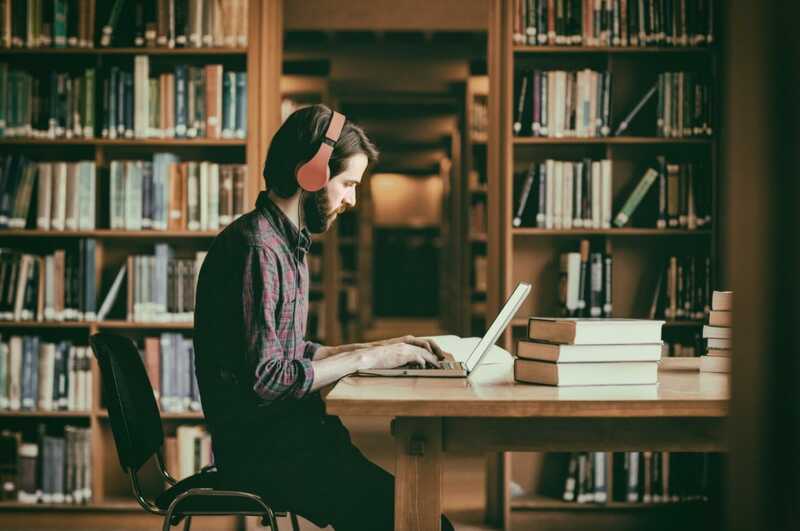 Some are effective as students continue to move up the educational ladder (e.g., through online courses), while other habits are actually detrimental to your learning experience. The way you study should be able to keep up with your academic pace. If you think you spend a lot of time studying but still under-perform, you should make sure you are avoiding poor study habits. According to a study published in the journal Scientific Reports, college students who did not sleep or wake up at consistent times every day were more likely to get lower grades. 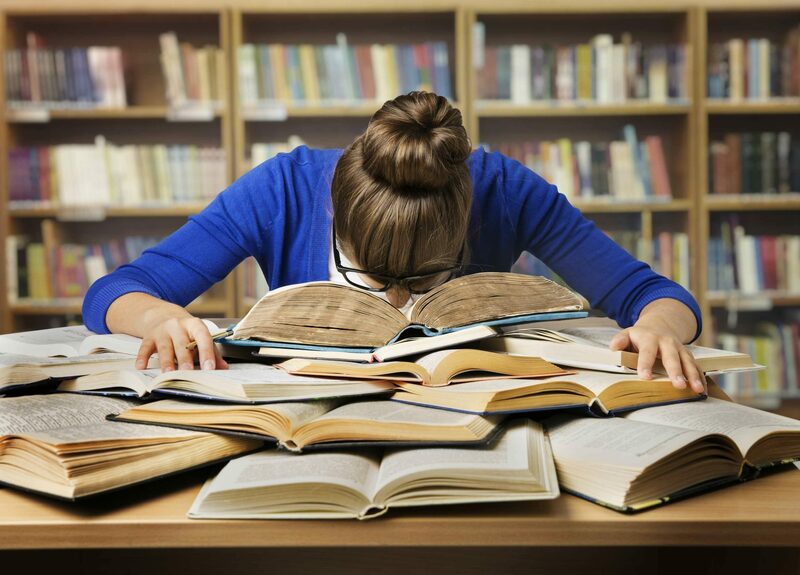 To prepare for a test, it is much better to study for an hour or two several nights before test day instead of pulling an all-nighter. Getting enough sleep is essential to give your mind and body time to rest and recover. With cramming, you may end up with both low scores and poor health. It is just as important to develop good sleep habits as it is to develop good study habits. Research conducted at Stanford University revealed that you are less productive when you multitask than when you focus on finishing one task at a time. 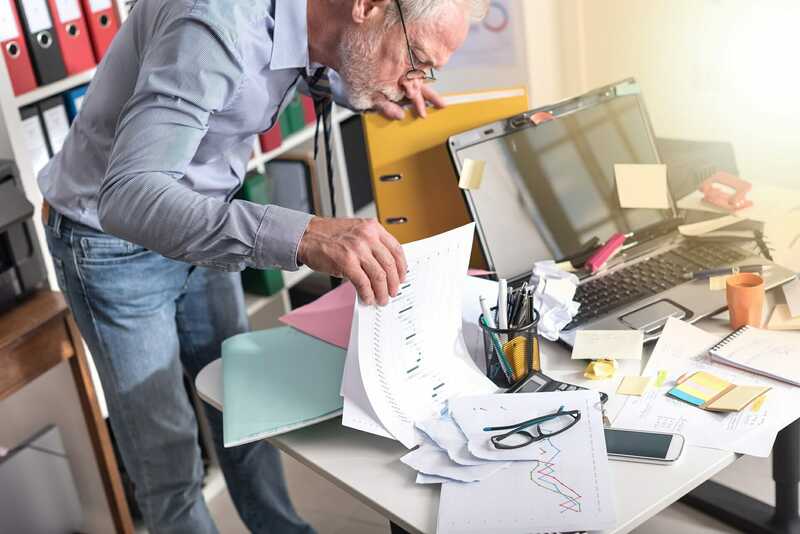 Researchers also found out that those who are constantly exposed to different streams of electronic information cannot focus, recall information, or move from one task to another as well as people who handle only one task at any given time. Playing music can be beneficial when performing certain tasks. It can help motivate you or improve your mood. Many students also swear by this study habit as useful when studying. However, research shows that music doesn’t help people learn something new or complex. Music, especially songs with lyrics, can take up processing space, making it hard for you to understand the material you’re studying. If you don’t go to class, you’ll spend many hours copying notes and asking friends about the lessons that you’ve missed. It takes a lot of discipline and determination to attend every class, but if you skip classes regularly, you will need to read and learn the lesson from scratch, making it harder for you to get better grades. With online learning platforms, there is no need to worry about skipping classes. You can brush up on your Excel skills on your own time with our Excel Crash Course. An outline helps you organize ideas and keep track of what you need to study, especially when covering large amounts of information. If you’re not making an outline, you increase the chance of missing crucial topics and failing to get the grade that you want. In this digital age, it’s common to see people hooked to their smartphones wherever they are. Some may be browsing their social media accounts because of FOMO (fear of missing out). Resist the temptation of checking your Facebook, Twitter, Instagram or Snapchat by closing all of their tabs from your computer or laptop browser. You can also turn off notifications on your phone. Reading and highlighting notes will not be enough to learn new and complex things. Consider doing some active studying strategies such as reading assignments in your own words, teaching someone what you’ve learned, and giving yourself a quiz. According to Professor Emeritus Marty Lobdell, testing or quizzing yourself works well since you have to get information from your memory – something that you don’t do when reading textbooks. CFI’s courses include exercises to help you actively study on your way to becoming a world-class financial analyst! With so many things to do and think about, being disorganized will only make studying much harder. Don’t just take notes and keep reminders in odd places. Keep a notebook where you jot down all exam dates, assignments, deadlines, and study schedules. You can also download an app that is designed to help you organize all studying-related stuff. Studying at home is tricky and can cause you to develop poor study habits. You can face many distractions that can prevent you from giving you 100% attention to the task at hand. Whether it’s the sound from the TV, household chores, or family members wanting to chat with you, any interruption can break your momentum. However, if you make sure to set a space dedicated to studying and that will be distraction free, you can benefit from the ease and convenience of studying at home. Some people work well under pressure, but when it comes to studying, procrastination is one of the worst habits that people have. We tend to overestimate the time we need to accomplish tasks and defer studying for later. which results in a less-than-stellar output. Break the project or assignment into small chunks and set a deadline for each chunk to ensure that you will be able to work properly and finish the project on time. You can also use the Pomodoro technique to help you with time management.